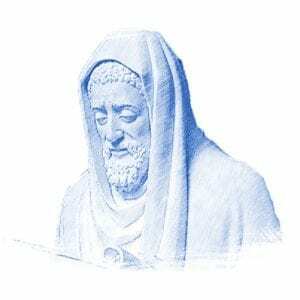 Rabbi Yehuda Halevi, a medieval poet and philosopher who lived in Spain and later Jerusalem, states in his work The Kuzari that Cain killed Abel because he thought that Abel would inherit the Land of Israel and continue Adam’s lineage. When Shet was born in the likeness of Adam, he replaced Abel, and, therefore, became fitting to inherit the land in Adam’s stead. 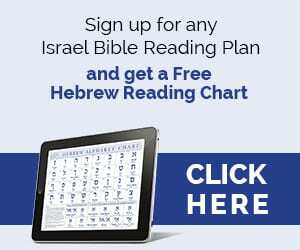 From the onset of history, Eretz Yisrael has been recognized as unique and chosen, and since then, many have sought to inherit it at all costs. Like brucelyon1942, I must disagree with Rabbi HaLevi regarding v. 3. Neither could inherit a land which was unknown to man until the time of Avraham. Even if known, only the righteous could inherit it. Abel was righteous because his sacrifice was accepted by HaShem. Although Cain's was not accepted, he was given ample opportunity to repent and be accepted. Yet, burning hatred and jealousy deluded his mind so as to rob him of reason. Let's look at it in a different light. It is written in Gen. 1: 26 that Adam was made in the image and likeness of Elohim. He was without sin and in complete fellowship with Elohim. When he sinned, all that changed. His sin changed his image and severed fellowship with Elohim. Because of that, every person born thereafter would necessarily be created in the image and likeness of Adam. We are all born in sin. There is ONLY One sacrifice that can do that for us. He was prepared for us from before the beginning of the foundation of the world. You can find Him in Genesis 1: 1. He's the "Aleph/Tav", the Beginning and the End. One might also look for Him in Proverbs 8, where the writer speaks of Wisdom. That's a remark of a truly faithful man; but how does wisdom equate with sacrifice in your enlightened mind?! This sounds a little strange but from experience I know that sometimes sacrifice can be wisdom's solution. Sometimes you have to suffer injustice from others because they do not listen to reason and you want peace. So sometimes for peace's sake you must suffer and see the others in their striving be satisfied. A fool who does so ? Maybe, but when HaShem is on our side the reward will come. Trust HIM. Yes, Abel's offering was made in FAITH, Cain's was not. 4:9 God gave Cain the opportunity to confess, it's only when we confess our sin that God can give forgiveness. As for Adam's age, they only could hand down history, orally. Adam lived unto the time of Lamech who would've told Noah, who would've told his son's, who would've told Abram, and so on, until writing was created, giving Mose's the ability to write the Torah. I don't believe that Cain killed Abel because he thought Abel would inherit the land of Israel. He know nothing about the land of Israel, in fact at that time there was no land of Israel. He didn't know what God would do, such as calling Abraham to leave his country and go to the land of Palestine – which we know to now to be the land of Israel given to the 12 sons [tribes] of Israel – Jacob. No Cain killed Abel because he was filled with hatred toward him because his sacrifice had been accepted by God and his had been rejected, even though God had told him that a sin offering lay at his door, referring to a lamb. Cain decided that he would offer what he decided as a way to approach God and to reject God's revealed way to approach Him. He know that God had killed animals and shed blood in order to cover Adam and Eve, which symbolically means He covered their sin against Himself. Cain knew that the shedding of blood in a sacrifice was necessary in order to approach God with a proper sin-offering. Yes, I am more inclined to your helpful explanation about Cain and Abel. Thank you. I belive that is true of everything, HE knows our needs, yet HE still wants us to ask HIM for them, as a child must ask a parent. God desires a relationship with man, and therefore makes it necessary for us to ask things of Him. 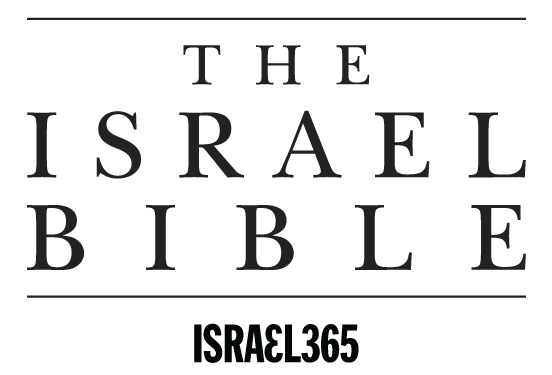 See the Israel Bible commentary on Genesis 2:5.